Our environment is Earth’s greatest treasure. Since its inception in 1999, Gleim Environmental Group has been targeting the restoration of waterways, wetlands and environmentally sensitive areas throughout the United States. 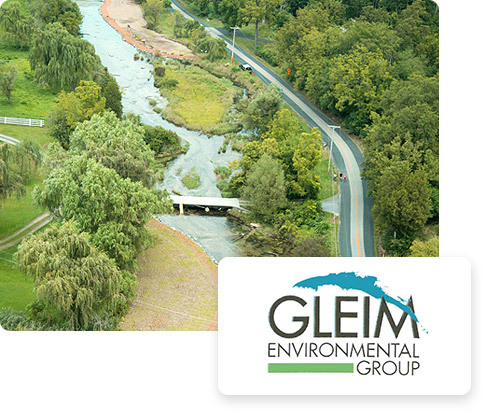 With the knowledge and experience demanded to complete projects exceeding strict governmental standards, Gleim Environmental Group has become an award-winning, full-service company, specializing in watershed restoration. 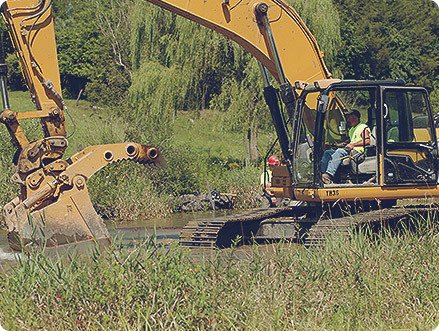 Our highly skilled operators are experienced in stream restoration, dam removal and wetland projects. The use of specialized equipment such as progressive hydraulic thumbs, hydraulic rock hammers, swamp mats and spill kits allow us to minimize our construction footprint, as well as protecting sensitive plant and animal species on site. Our unique corporate structure allows for seamless integration of varying tasks throughout the project, allowing our clients to realize significant benefits in economies of scale, while meeting deadlines. Gleim Environmental Group has great working relationships with local, regional and national engineering firms. These relationships allow Gleim Environmental Group to team with the best stream and dam removal designers in the industry. 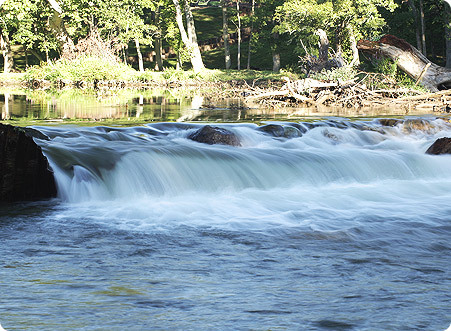 Together, we are able to utilize our resources and rely on our knowledge and experience to consult, build and successfully complete stream restorations, dam removals and wetlands.